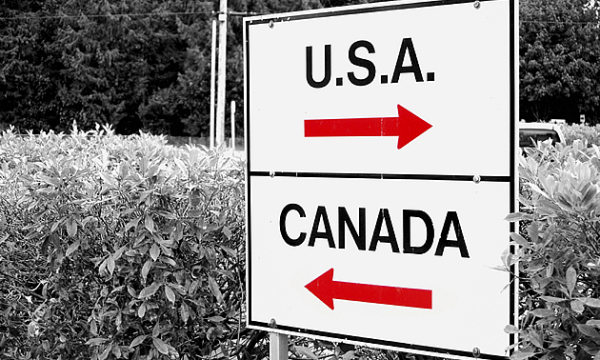 Franchisors from America and globally are increasingly entering the Canadian market. More than 600 international franchise brands already have a presence in the country, across a wide range of sectors. 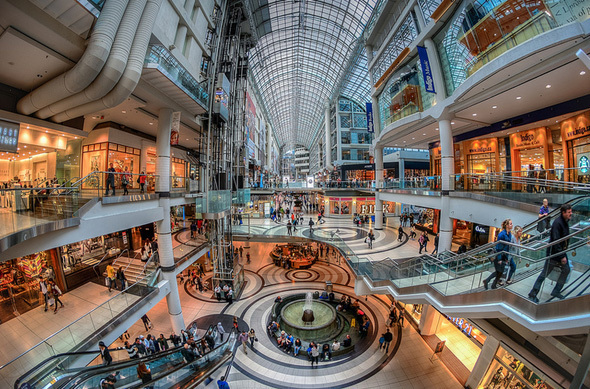 Canada has an excellent framework for foreign franchisors wishing to expand and Canada is the second largest franchise market per capita in the world. InnoFran is a leader in assisting franchisors in entering this exciting, diverse and growing market. Our In-Bound Franchise Expansion Program prepares franchisors and develops the best possible strategy for their market entry. We cover every aspect of the journey. "Canada is the second largest franchise market in the world by capita, with excellent infrastructure, franchise legislation and a growing population." Contact Us now to find out how we can help your company.